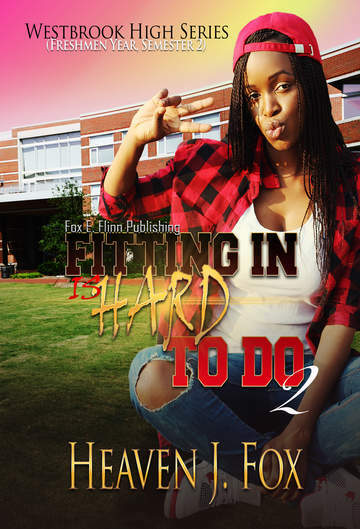 Author of The Westbrook High Series, Kissing Cousins Series, and Something Worth Fighting For. 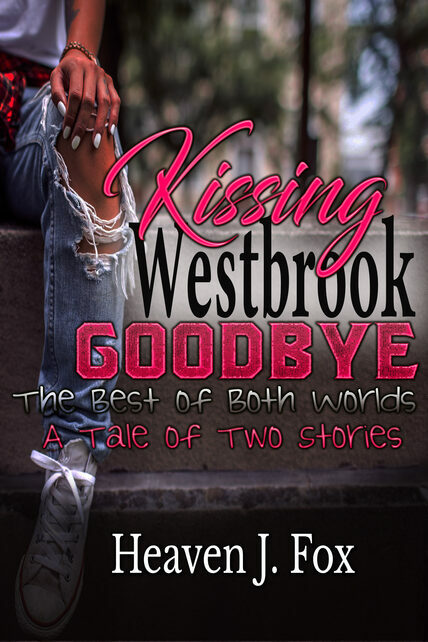 Longest Westbrook High book in the series. Currently over 130,000 pages. 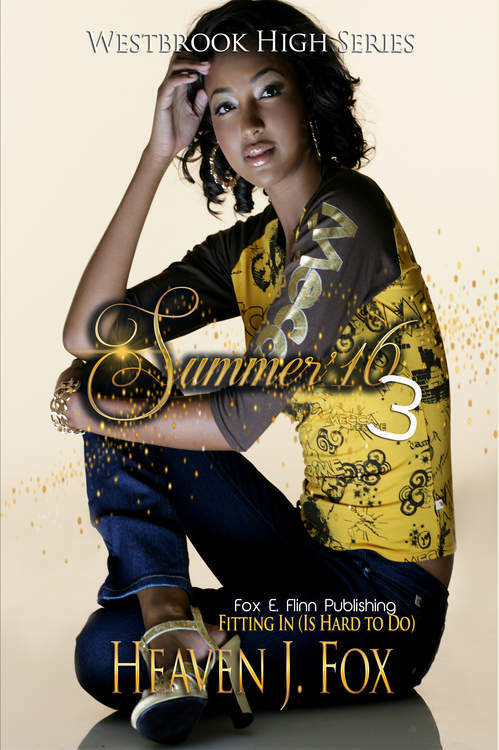 Summer Save: Book #9 of The Westbrook High Series, is available for purchase.